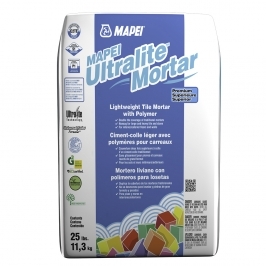 MAPEI Ultralite™ Mortar MAPEI Ultralite Mortar is a premium-grade, lightweight, single-component thin-set mortar that can also be used for medium-bed and nonsag applications. 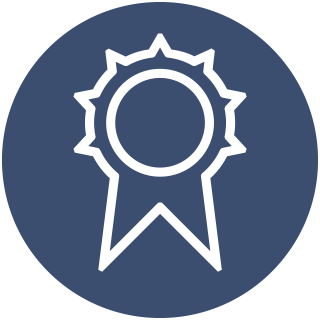 This high-performance, polymer-modified mortar is formulated with Easy Glide Technology™ for ease of application, and with BioBlock® technology for mold and mildew resistance. MAPEI Ultralite Mortar ’s unique Ultralite Technology™ provides twice the coverage of a standard thin-set mortar per pound (0,46 kg) and may contribute to LEED points with more than 20% recycled content.